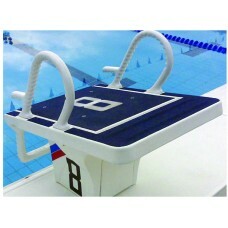 The starting blocks are made from fiberglass. The design follows the requirement of the international competition standards. The blocks are easy to install and delivered with an installation plan. 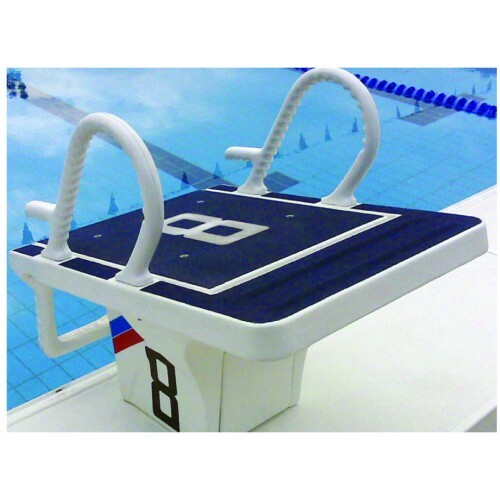 Additionally, there are handles attached to improve the starting times. The blocks are available in different heights.